The return of the Zanzibara series: first-time reissue of a Deep Taarab masterpiece from legendary Swahili singer Zuhura Swaleh, recorded in Nairobi in 1981. "Zuhura Swaleh & Party initially rose to fame on the Mombasa scene in the early 1970s. 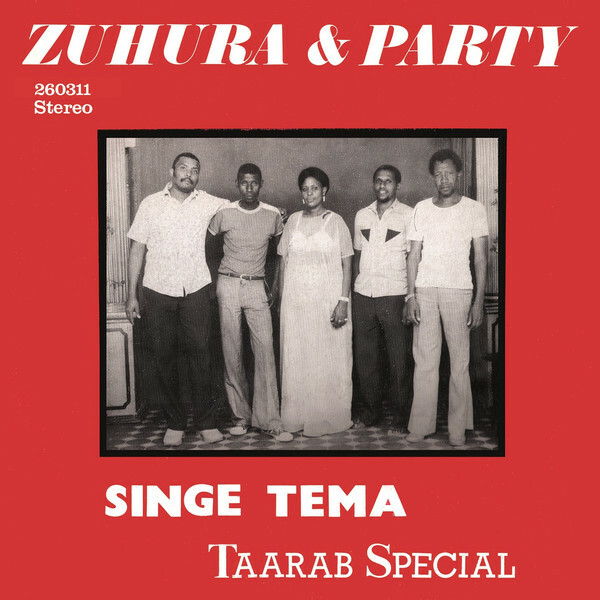 Traditional taarab music – the Islamic music of Zanzibar and the East African coast – had for a long time been influenced by Bollywood soundtracks, but Zuhura & Party were instrumental in bringing the focus back onto classic Swahili styles, at the same time introducing a new fast-paced and electrically amplified style known as chakacha that revolutionized the scene. 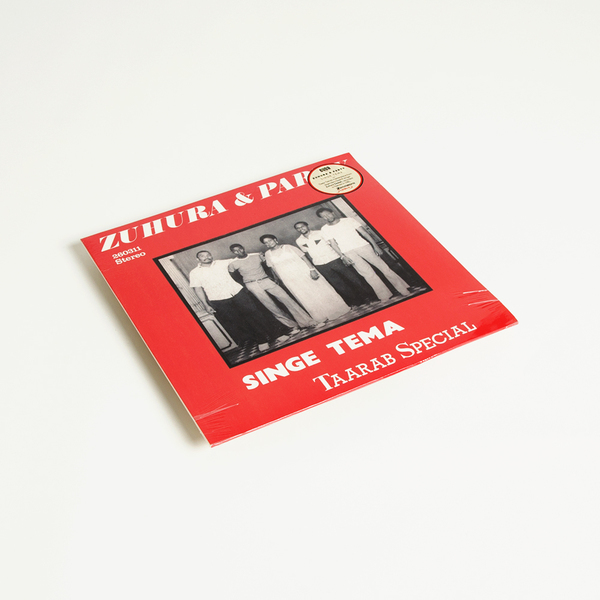 The group played across Kenya, Uganda and Tanzania throughout the 70s, and while playing a wedding in Nairobi in 1981 they were approached by the local Polygram studio to record an album - one of the only full-length Taarab recordings of the period. The record did not catch on as the LP format was not suited to the tiny portable record players in use in Kenya back then, and the record industry as a whole collapsed in the wake of the 1982 coup d’état attempt and the resulting economic slump. Only a few records were pressed and have since become much sought-after collectors’ items. Locally the songs survived and remained popular as pirated dubs (first on cassette now on CDR)." 180 gm pressing, first time reissue.